Thank you for choosing Maricopa Locksmith 24 for your lock and key project! Our professional locksmiths are available 24 hours a day, 7 days a week and provide a full range of residential, commercial, automotive, and emergency locksmith services. We’ve been throughout Maricopa and will be at your location within 25 minutes! We offer the best pricing and customer service for locksmith in Maricopa AZ and serve several neighborhoods around zip codes 85139, 85138. Whether you’re a homeowner, business owner, property owner, or need locksmith services for your car, we’re here to help! Call Maricopa Locksmith 24 at: (520) 226-9914 for an immediate response! 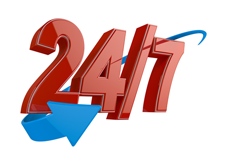 Why Choose Maricopa Locksmith 24? We are a mobile locksmith in Maricopa which means we can respond immediately to any requests and be at your location FAST! 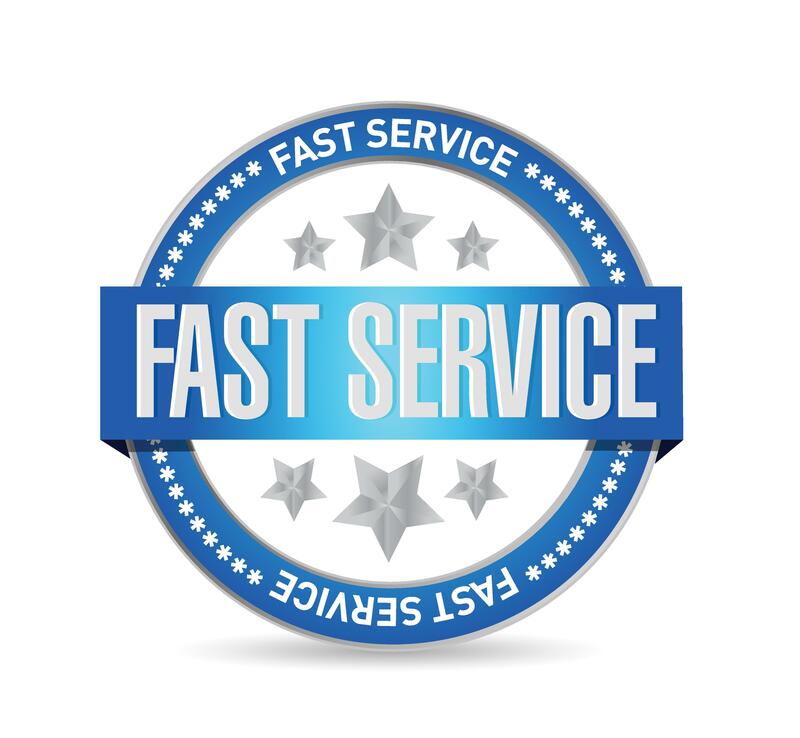 We will dispatch a technician to your location right away so you won’t have to wait hours for someone to arrive. 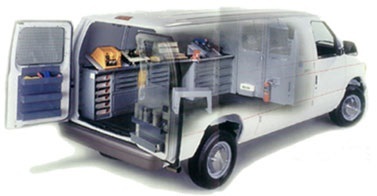 Our skilled technicians will arrive with all the tools and equipment they need and will get the job done quickly and efficiently. From office locks and safes, to front door locks and car keys, our locksmiths can handle any type of project and offer the most competitive rates in the area. Your complete satisfaction and safety are a priority! 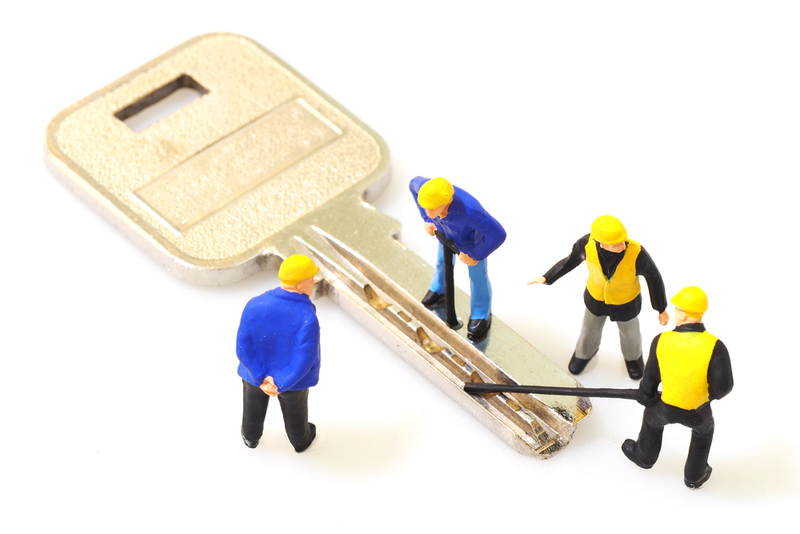 Our locksmiths provide fast response times and do not charge extra for after hours service. Whether you need a locksmith at 8 p.m. or 2 a.m., Maricopa Locksmith 24 will be at your door or location in 25 minutes or less! 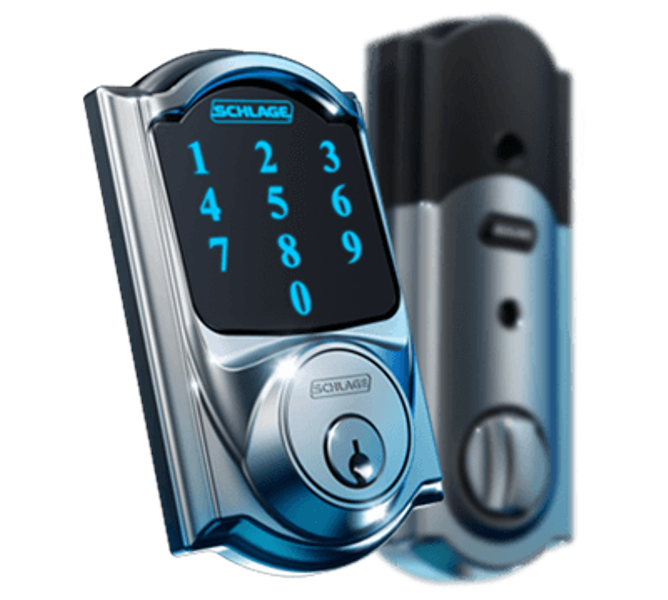 Maricopa Locksmith 24 is Your Best Choice for Your Locksmith Needs! Our technicians can provide a quote when they arrive but our starting rates on all services are among the lowest for Maricopa locksmith services! We are ready and available 24 hours a day, 7 days a week for all your lock and key needs. Feel free to contact us day or night with any question or service request. Locked Out? Lost Key? Need to Improve Your Security? Call Maricopa Locksmith 24 at: (520) 226-9914!